FIT'S is the new bag for diabetics which provides enough capacity to keep the needed insulin in their trips or weekends. 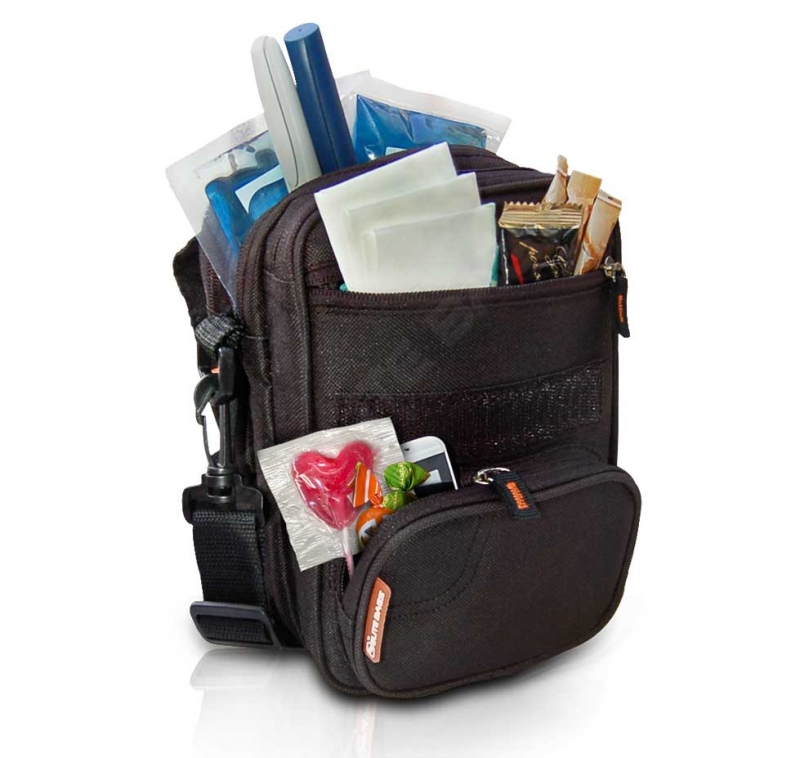 Attractive indistinctly for both sexes and all the ranges of age, it offers the tranquility of taking the diabetic kit organized as well as the personal belongings, avoiding to carry two bags that fulfill these functions. 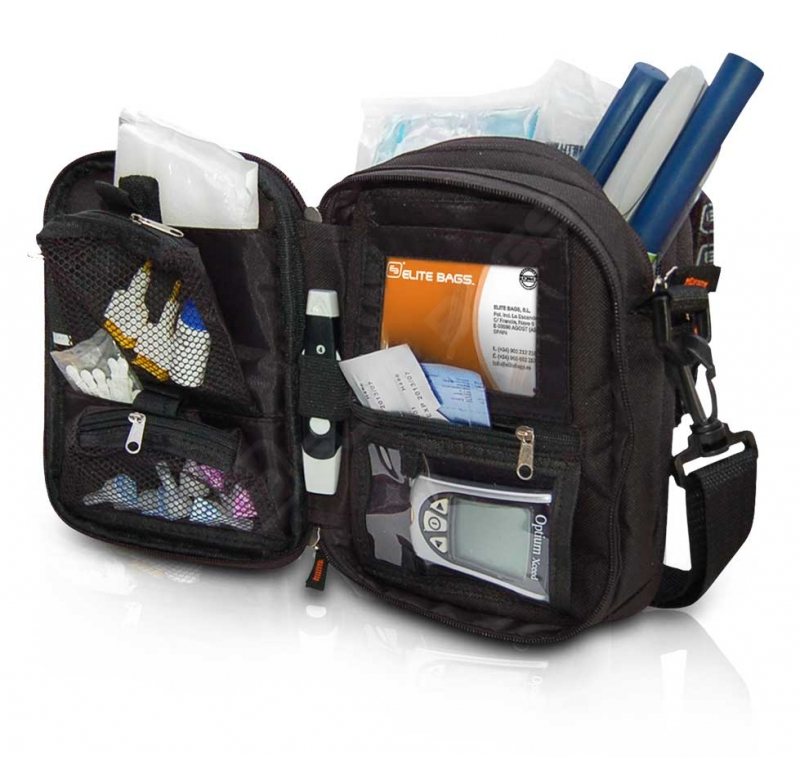 1 main compartment with specific spaces to insert the kit of the diabetic: lancets, glucometer, diabetic card. 1 isothermal compartment for insulin with pocket for the reusable cold gel included. 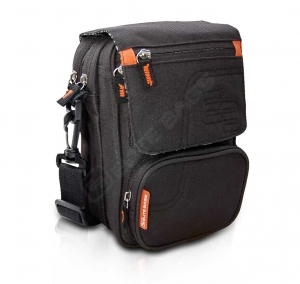 2 pockets for personal belongings, one of them with access from the exterior. 1 external pocket of rapid access for sugar. Adaptable to different glucometer sizes. External measures: 14 x 20 x 11cm, . Maximum recommended contents weight: 2 Kg.